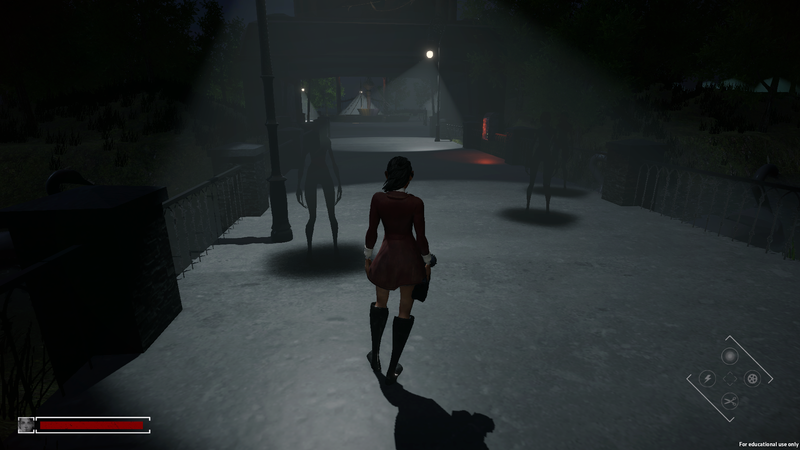 Lost Shadows is a 3D third person single player adventure/puzzle/horror game set in an abandoned amusement park. 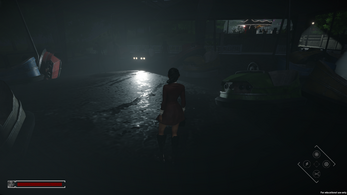 The player must avoid the light at all cost to escape the park safely. Dark shadow enemies follow the player through the park and can only be seen in the light. 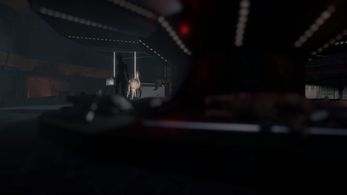 Equipped with only a flashlight, the player must bend the light to their own will using flashlight filters shaped as scissors to cut, electricity to power and gear to move objects. Will you escape the park? Here are some of the defining pillars of gameplay for Lost Shadows. Progress through the game by bending light to turn off or move rides and lights. 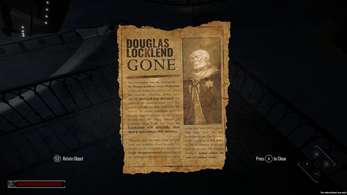 Explore the park to find information on why it is abandoned. We would love to get feedback from the players! Thanks for playing Lost Shadows. 3. Connect a Xbox Controller. 5. For best experience set the Graphics quality to "Fantastic". 6. Play the game and enjoy. Interesting concept and pretty fun, nice work. The game has not been optimized and is currently only a demo project created in 4 months as a school capstone project. We didn't have the time to optimize the game and we are aware of the performance issues. Thank you for your feedback and playing the game! Very cool concept for a game. I had a really good time playing it and my only complaint is that it wasn't longer! I hope to see future work by you in the future, sick job! Thanks for playing and your feedback! I played your game too and I'm really impressed. There were some performance issues but I'm sure you're aware of this already. Just played Lost Shadows and I really enjoyed it! 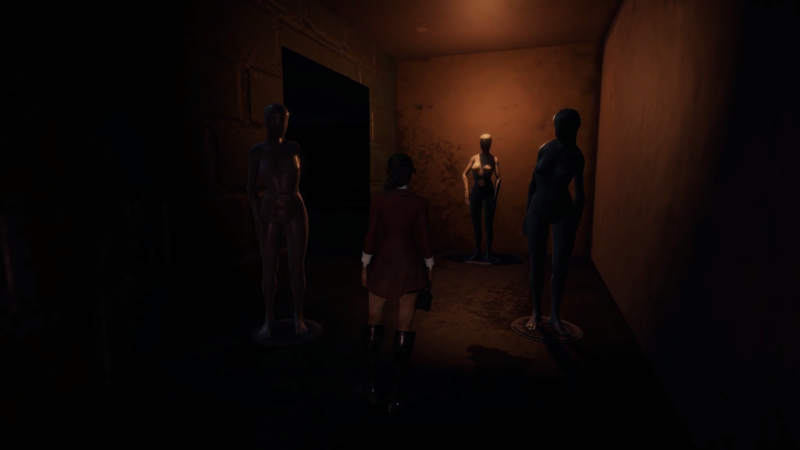 I'm glad it's not a gory or jumpy horror game because it doesn't need to be, the atmosphere is creepy enough.. and those darn mannequins. The only things I had problems with were a few performance issues (though that could be because it's still a demo) and reading the notes scattered around the park. The text on paper is very difficult to read at times and it would benefit from an option to put it in a more readable format, I really want to know the story! Other than that though, this game was amazing and I really hope you carry on working on Lost Shadows. This is a cool and unique little horror game. The graphics aren't bad, the sound design is creepy, and the mechanics and how you survive in the world all work off of each other. 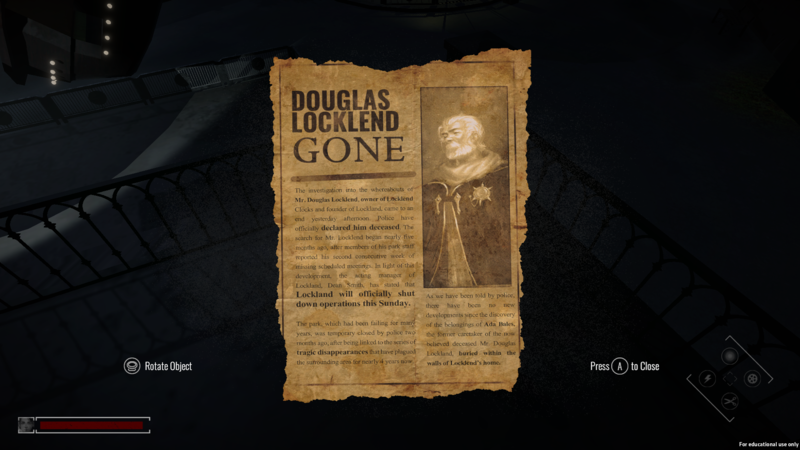 I love how this game combines elements from Alan Wake and even a little Contrast. In most horror games the light generally means safe haven from the terrors that haunt you. But this game flips that on it's head and you have to adapt to the darkness for safety. For a demo this was pretty decent, a few textures missing here and there but everything worked with hardly any issues. I would love to see this game expand into a much larger world with new areas and such. I think this could be a really cool game with some more fine tuning and work. All in all a nice little game and I look forward to seeing what the final release looks like. I did a video on my experience with the demo if anyone is interested. Solid demo! I love the concept. With a little fine tuning this could turn into a great game.